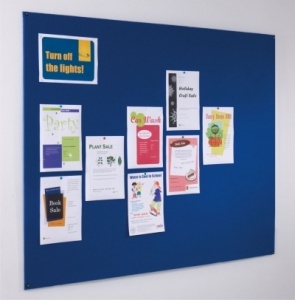 The Sapphire is a range of standard unframed felt noticeboards. 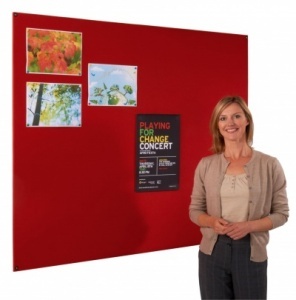 The noticeboards Can be mounted portrait or landscape. 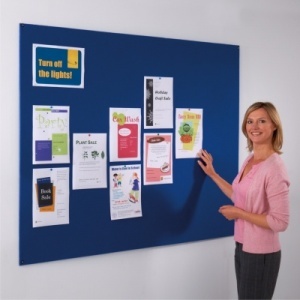 Mounts through the board, fixings supplied. 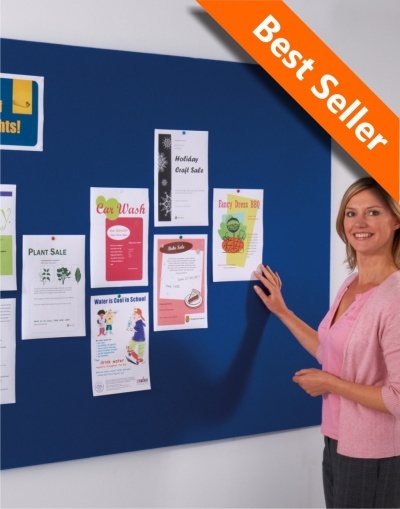 Quality pinnable noticeboard covered with traditional felt cloth. 3 larger sizes are supplied in 2 parts. 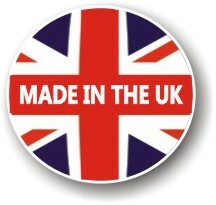 Available in a choice of 5 colours.